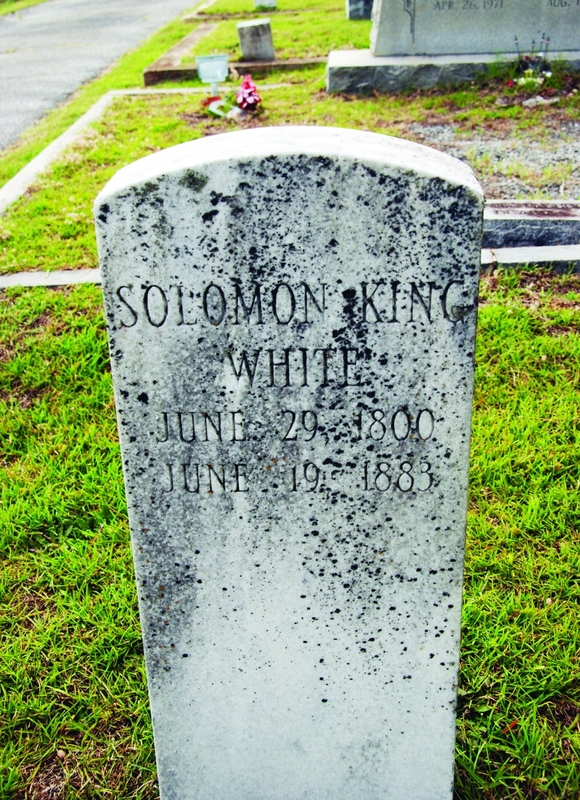 Simpsonville SC – Descendants of Solomon King White (1800-1883) and Elizabeth Jones White (1799-1864) are invited to attend a Gathering of Family at Clear Spring Baptist Church in Simpsonville on Sunday, October 28. 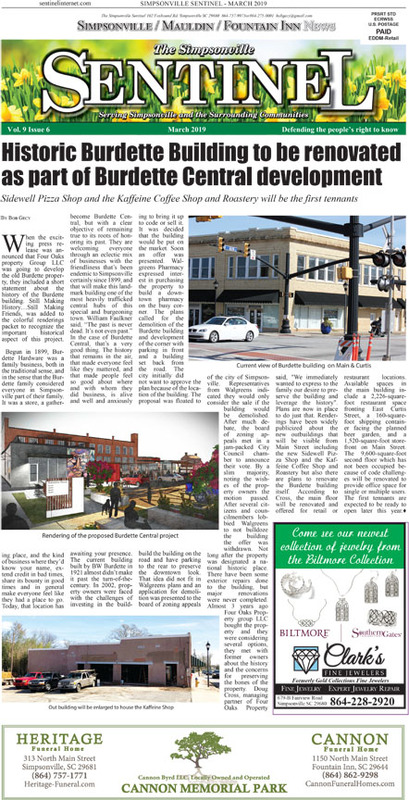 Solomon and Elizabeth spent their lives farming in Fountain Inn and Simpsonville and parented six daughters and six sons, four of whom died in the War Between the States. The White descendants to the 8th and 9th generations populate numerous areas in Greenville County, and can be found in many other parts of the country. They now bear the names League, Mayfield, Jones, White, Brown, Thackston, Vaughn, Hughes, Fowler, Neely, Alexander, Chandler, Smith, King, Templeton, McKinney, Meadors, Goodwin, and others. 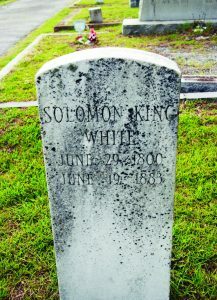 The Solomon King White reunion will begin at 12:45 PM with a covered dish lunch and continue with family storytellers, children’s activities, ancestry research and photo sharing. A scanner will be available for the photos, and family members are invited to bring flash drives to take home copies. For more information, email fkalk109@gmail.com or pwnickson@hotmail.com or call 864-607-5656.